This project relocated a large commercial laundry service for hospitals in the Seattle/Puget Sound metro area. 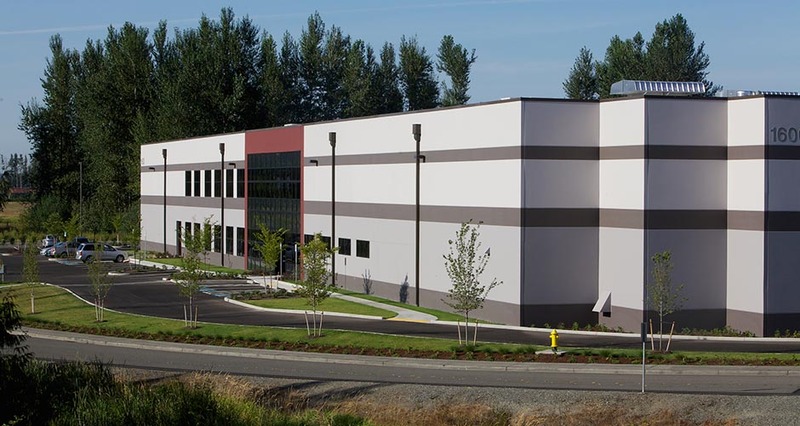 Mackenzie’s scope began with completion of a due diligence study, concept plan, and site test fits for five sites in Renton, Kent, and Auburn, Washington. From this, we prepared a development feasibility report, including estimated costs. The firm subsequently handled entitlements—special master land use permit application, SEPA environmental checklist, and public hearing and application assistance—and provided design and construction documentation through construction contract observation. 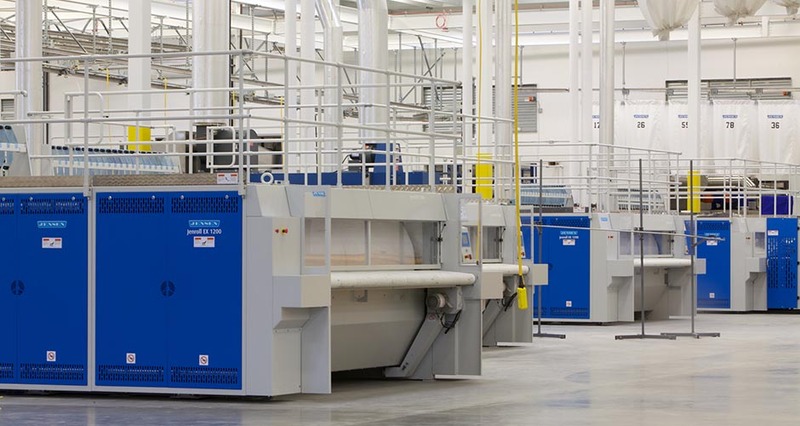 Mackenzie’s design team worked closely with McKinstry and multiple equipment vendors to coordinate support and routing of the mechanical, electrical, and plumbing for the facility. 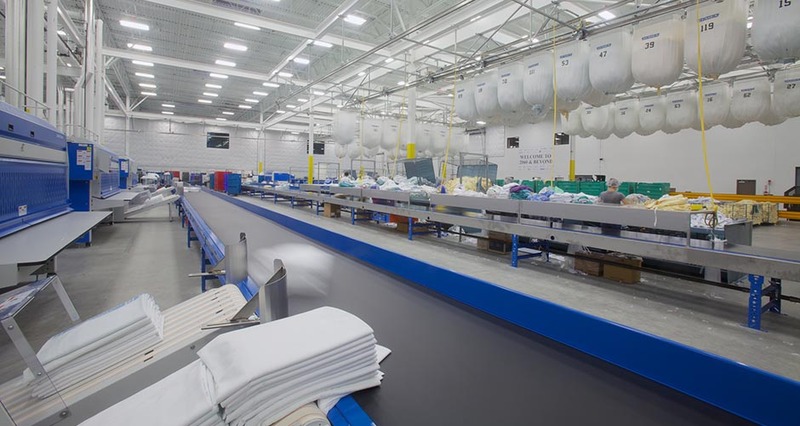 The building’s M/E/P design incorporates complex systems to maintain air quality and comfort, water filtration systems to reduce demands for municipal water as well as limit sewer discharge, and heat-recovery systems to pre-heat water entering the laundry process.